Find out about the ITT Bursaries, Scholarships and School Direct (Salaried) grants for the academic year 2019 to 2020 at the Department for Education (DfE): Get Into Teaching website. 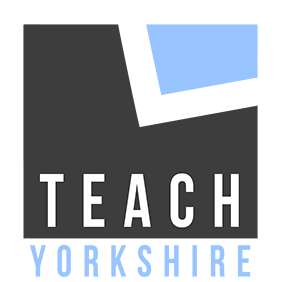 Get up to £28,000 (TAX FREE) to train to teach! And you may also be entitled to Additional Financial Support while you train. This is made up of either a £22k Scholarship or £20k Bursary with two additional payments each of £5k after the 3rd & 5th year in teaching (*see below as ‘Doncaster’ gives you even more!). *Mathematics: The new bursaries for Maths teachers (unveiled by the then Secretary of State, Justine Greening, in early October 2017) gives Maths graduates up to £32,000 on top of their teaching salaries in exchange for joining and remaining in the teaching profession. All Maths graduates will get an upfront payment of £20,000 (£22K for Scholars) when they become Secondary school teachers, with those who stay on in the profession then receiving two subsequent payments of £5,000 in each of their 3rd & 5th years of their teaching career. However, an increased incremental amount of £7,500 will be available “to encourage the best maths teachers to teach in more challenging schools”. Teaching in Doncaster will entitle you to this increased amount.